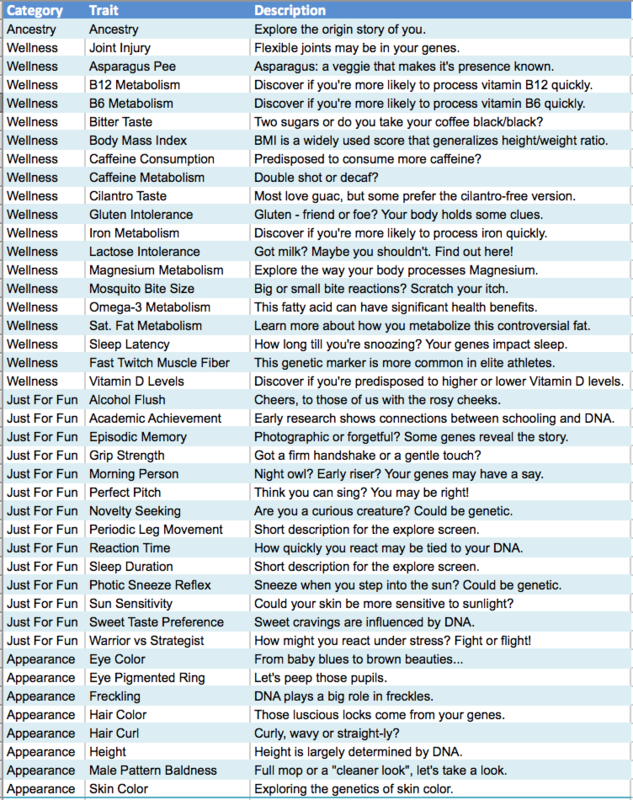 Explore more than 40 traits like ancestry, appearance, and wellness. Gain insight and eventually help mature the science itself with our “Lab” traits. Dive into your ancestry and compare your results with friends or family members that have also been sequenced in the Helix platform. Go deep into discovery and know how your genes & environment work to make you, you! 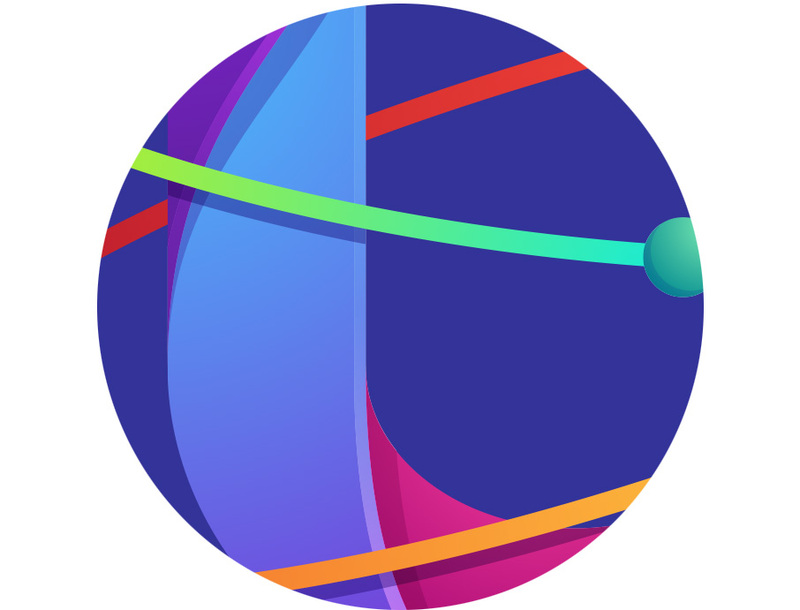 Expand your orbit by connecting and comparing your insights with family, friends. DNAPassport is the beginning of your genetic journey. Reveal your ancestry and beyond with insights into your physical traits, preferences, personality, and behaviors. Troves of DNA-based insights, right at your fingertips. Dive into your ancestry to learn more about your origins. Go deep into discovery and learn how your genes and environment work to make you, you! 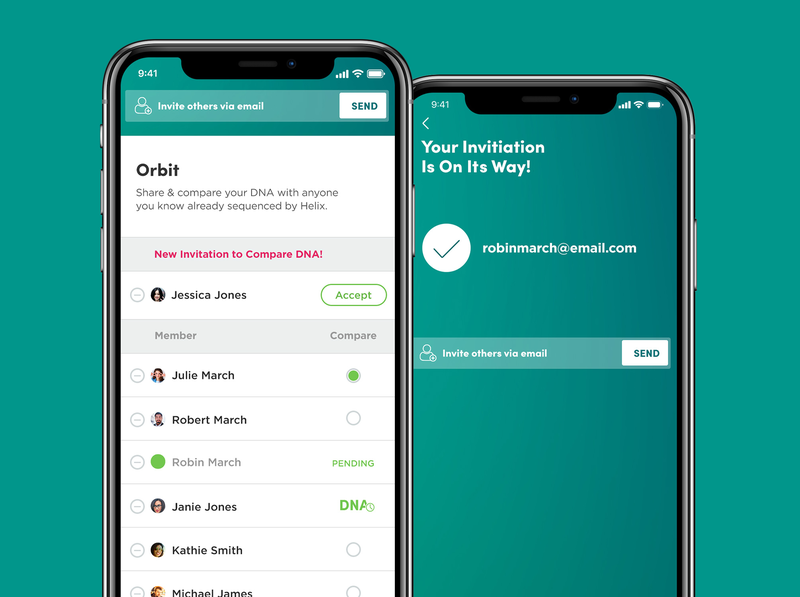 Expand your orbit by connecting and comparing your insights with family and friends. DNAPassport enables people to discover and learn about themselves using their DNA. A fun, informational and non-medical experience, DNAPassport explores over 40 traits of what makes us who we are, from our ancestry to our personality, behaviors and preferences and physical appearance. 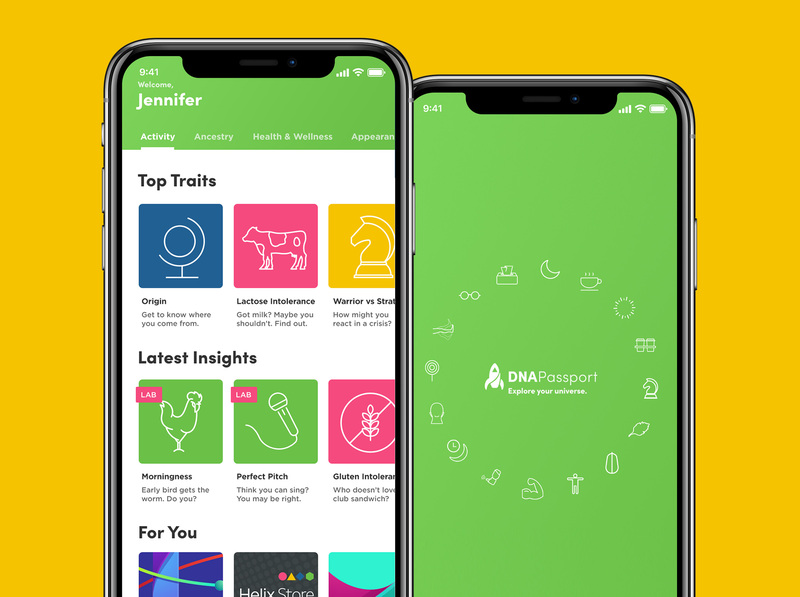 Available online or using the iOS app, DNAPassport is the perfect “starter kit” for people ready to explore their genetics. DNAPassport includes a unique section called “The Lab” – this is where you can explore traits where the scientific research may be less mature – and in the future you’ll have the chance to opt-in to a “citizen scientist” program to unlock more unique insights by answering questions about yourself to help inform our internal research programs. Findings and new traits will be released in free updates to the DNAPassport app periodically so you are always discovering. 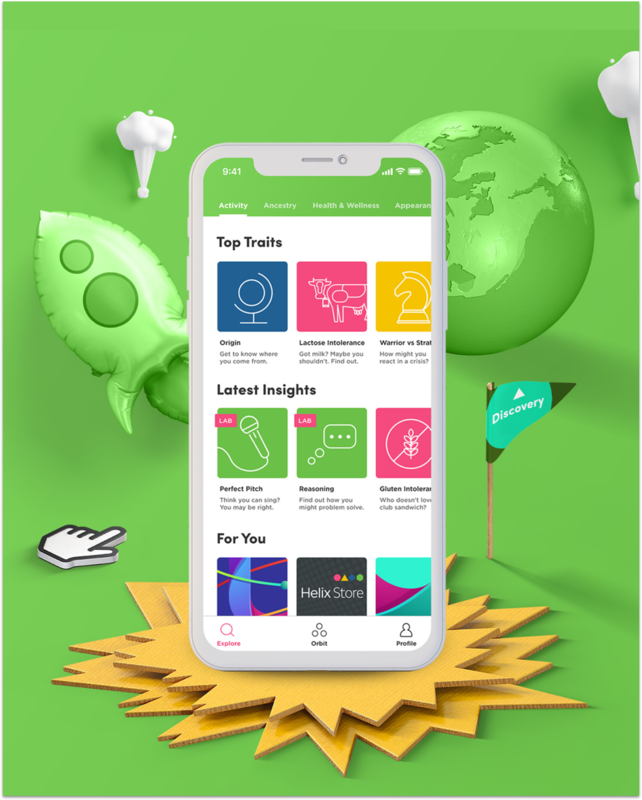 Expand your orbit by connecting with others in the Helix platform and compare insights. Connect and compare with parents, siblings, friends – anyone you like – as often as you like! *Comparing is a feature of DNAPassport and not required for a complete personal experience. 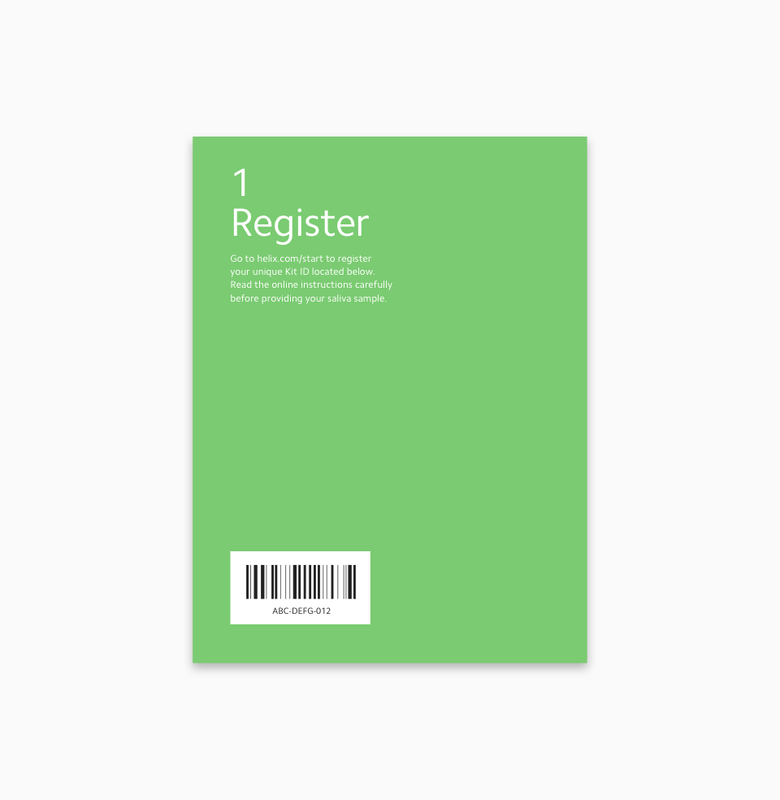 Users must be sequenced through Helix to participate. 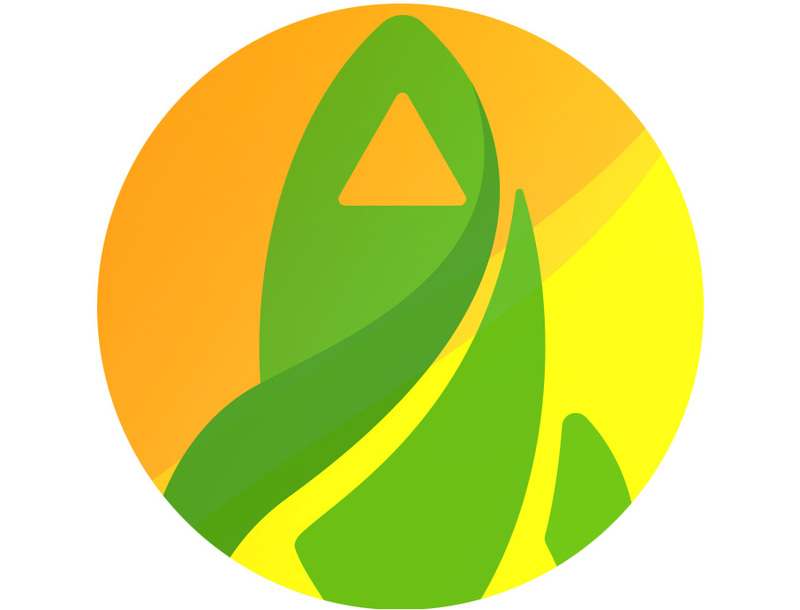 HumanCode is a private company that develops innovative, human-centered products. Collectively, the founders of HumanCode have experience from Under Armour, MapMyFitness, and Affymetrix which enables them to design products using both cutting edge software and principles from modern-day genetics. 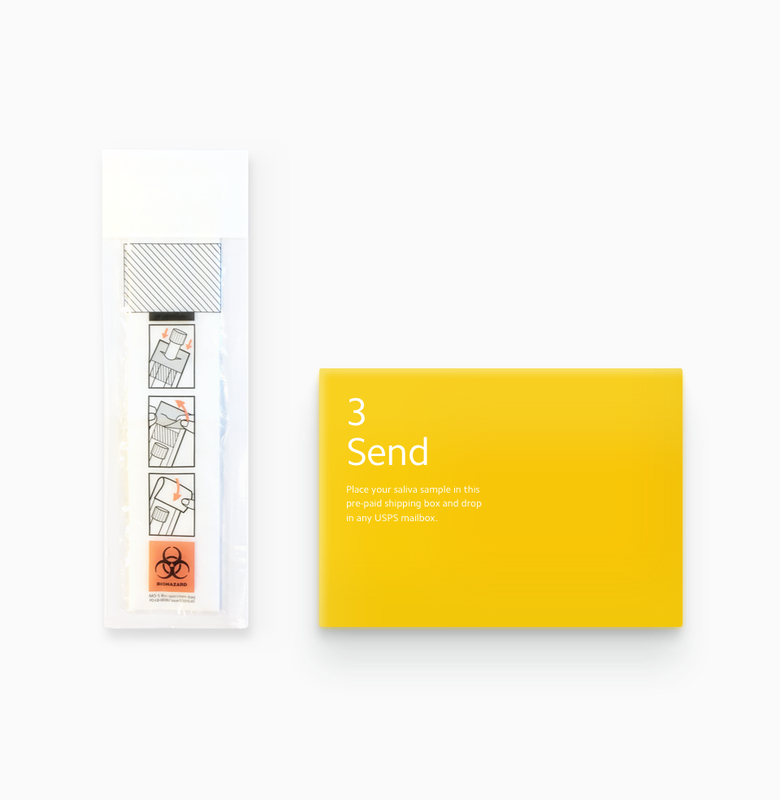 HumanCode’s engaging products are a great way to experience next-generation personal genomics for yourself. We all have two copies of every gene and we get one copy each from our two parents. The two different versions of each gene interact to make each of us a unique combination of our parents’ genetic information. Some traits, like eye color, are determined by a small number of genes that each individually have a large impact. Other traits, like height, result from the complex combination of hundreds or thousands of genes that each individually contribute a small amount. Most traits are also influenced by the environment, lifestyle decisions, or even random chance. DNAPassport allows you to see how your own DNA influences your traits and allows you to compare your DNA-related traits with other friends and family members that have DNAPassport, too! Some traits in this product are well-studied and known to be predictive. Many are not strongly predictive, either because we do not yet understand all of the underlying genetic factors, or the trait is largely determined by other non-genetic factors. This product does not provide medical information for you. Results based on population averages may not be true for an individual. Some results may not be accurate for individuals with certain genetic backgrounds. 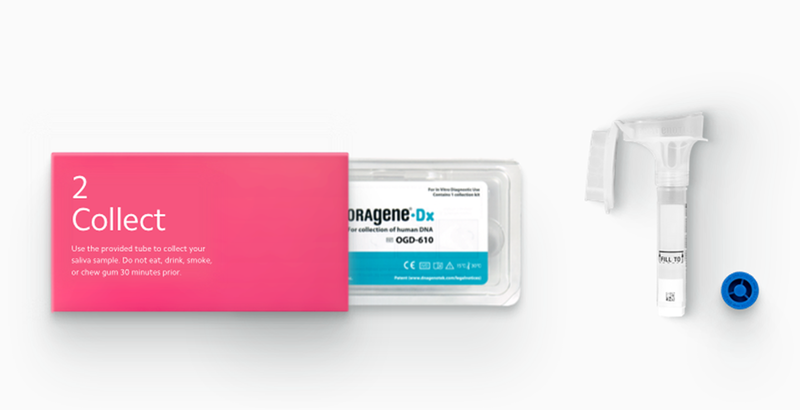 Order DNAPassport and Helix sends you a DNA collection kit, which includes everything you need to get sequenced. After Helix sequences your DNA from your saliva, you’ll get an email from HumanCode to view your results when they’re ready. HumanCode develops next-generation personal genomics applications. 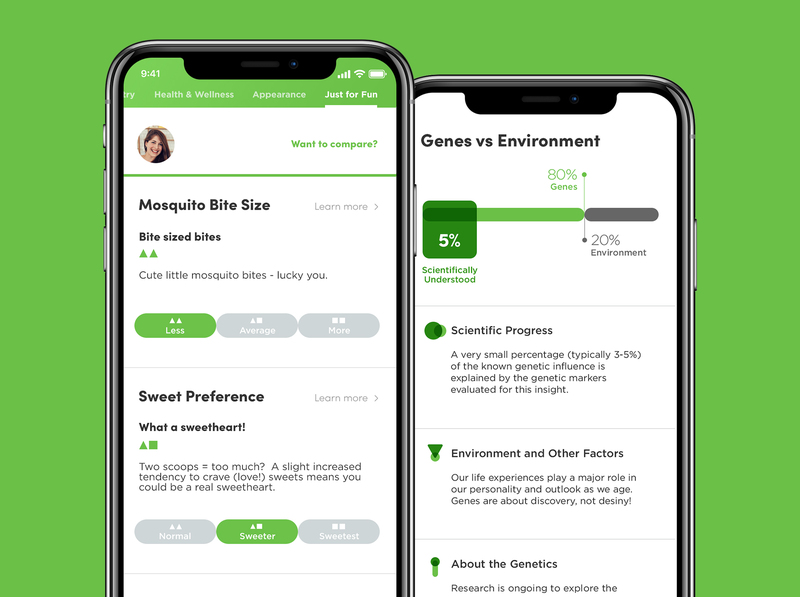 It’s flagship app, BABYGlimpse, helps couples get a fun and informational genetic preview into their potential children. HumanCode creates innovative and useful experiences by combining human-centered design, cutting-edge software engineering, and genetic science and research. HumanCode is a Denver-based, privately held company founded by veterans of Under Armour, MapMyFitness, and Affymetrix. Does DNAPassport provide medical or health related advice? DNAPassport is not intended to be a substitute for professional medical advice, diagnosis, or treatment. 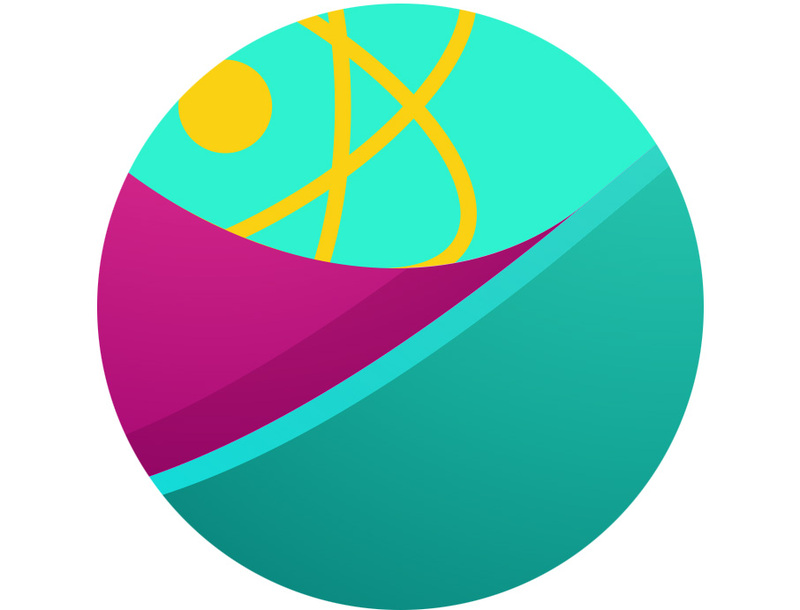 It is a fun, entertaining app that provides genetic-related information. Please always seek the advice of your physician or other qualified health providers with any questions you may have regarding a medical condition. Never disregard professional medical advice or delay in seeking it because of something you read in DNAPassport. Do I need to get sequenced to use this product? Yes. You need to be sequenced by Helix to use DNAPassport. To ensure the quality and accuracy of the genetic information used for this service, products in the Helix marketplace do not accept genetic data from outside sources. Once you’ve been sequenced by Helix, you can purchase more DNA-powered products from a variety of categories like fitness, nutrition, entertainment, and more—all without having to get sequenced again. How does Helix provide my DNA information to HumanCode? Is my information shared with anyone else? Your DNA information is stored securely by Helix. When sequencing is complete, Helix only sends the relevant DNA information needed by HumanCode to generate your results. We do not share your DNA information with anyone without your permission. We always maintain high standards when it comes to the security and privacy of your DNA information. HumanCode will send you an email when your results are ready to be viewed. How do I learn more about how HumanCode uses my information? What are the traits explored in DNAPassport?